Did Gus manage to sort things out with Candace? 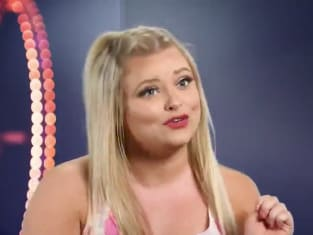 That was his plan on Floribama Shore Season 2 Episode 4, but one thing led to another and Candace wanted out of the house. Meanwhile, Kirk was arrested and the house tried to find a way to save him after the big bust-up that found him hitting a man in the face. Also, the roommates came together to support the girls in a bikini contest. Use the video above to watch Floribama Shore online right here via TV Fanatic.